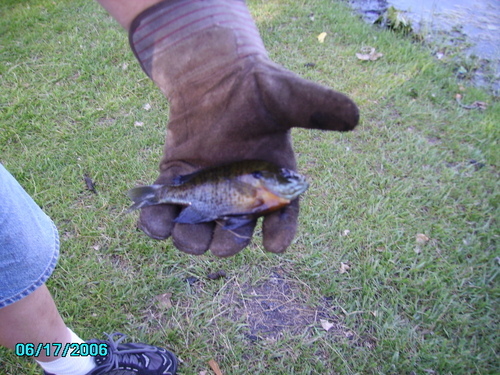 I think it's a Bluegill. Well in anycase it's a sunfish. Taken by my nephews.